Interventional Radiologists, Cardiologists and medical staff who stand close to the patient and the X-ray source are at high risk of radiation associated cataract. Now you can protect your eyes with lightweight, comfortable, 0.75mm Pb lead equivalent glasses. 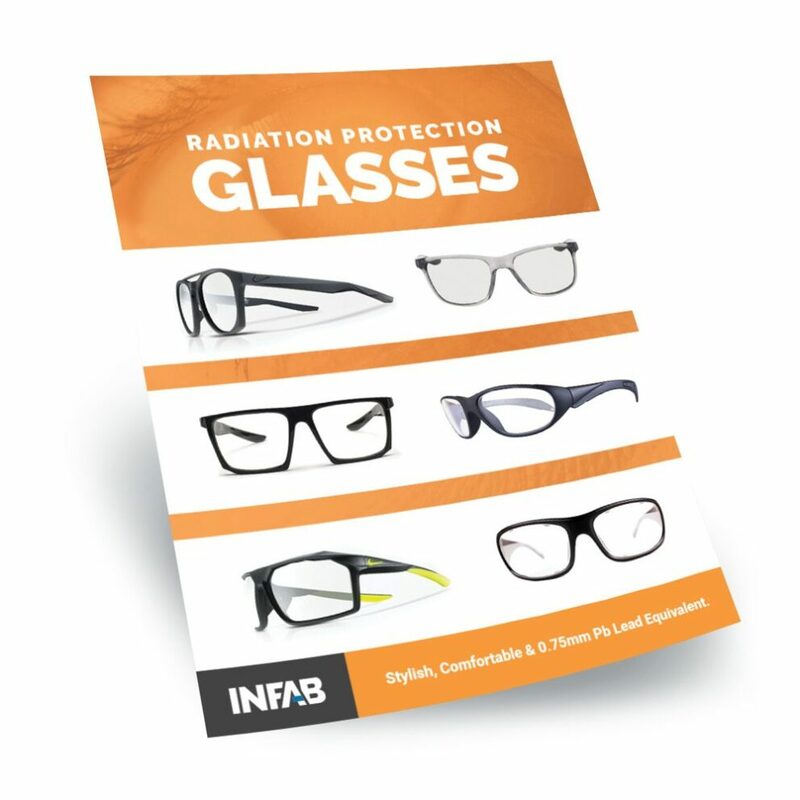 All Infab lead glasses have .75 mm LE protection, including front and side protection models.